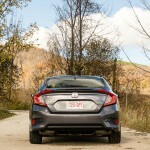 Honda impresses with a lot of interesting engineering, in the active and passive sense. Blue Mountain, ON – To make the claim that the tenth-generation Honda Civic is an important car for the storied automaker, would be an understatement. 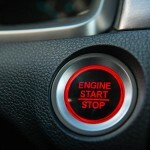 Honda has been busy lately refreshing existing products, or bringing all-new products to market. 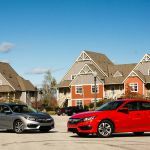 The big Pilot and little HR-V are both new this year, and the Accord has been substantially updated to keep it ahead of its competition. 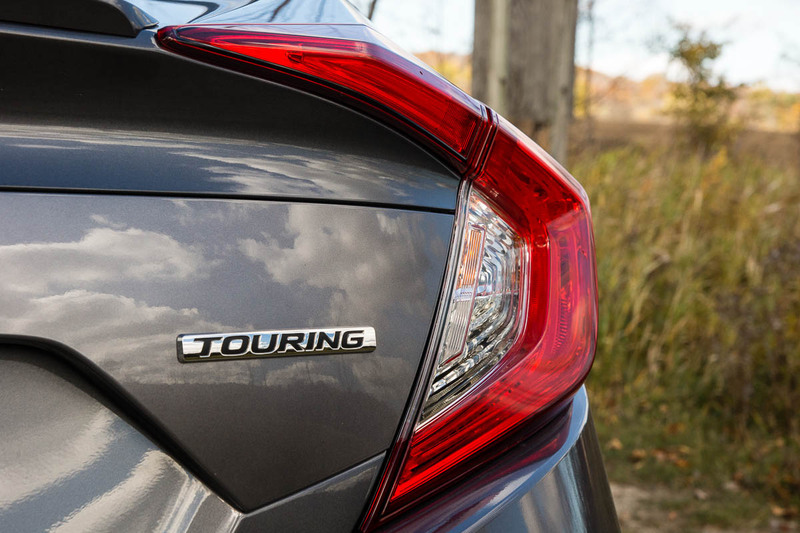 While all these products are important to the brand, the nameplate with the most riding on it has to be the Civic. 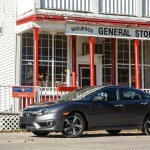 The 2016 Honda Civic is all new from the ground up, and Honda invited me to Blue Mountain, Ontario to check out all the changes they’ve made. 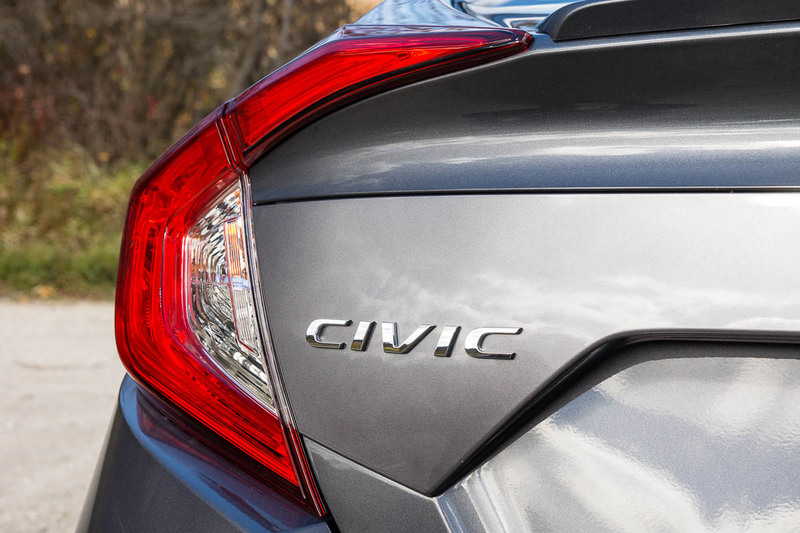 Honda is very excited to bring this new Civic to market, so they’ve informally named it the “Epic” Civic, in internal speak. 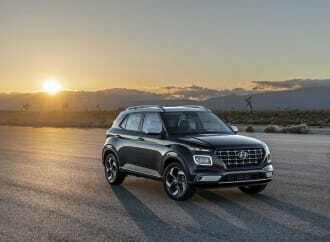 One of the things stressed during the technical presentation is how upscale it is, inside and out, and how it would become the new standard within the class. Starting from a clean sheet, engineers from around the world came together to develop a new chassis, body, and new powertrains. 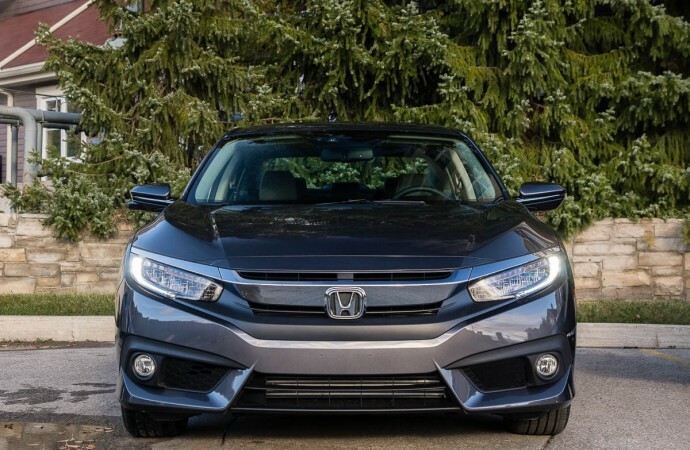 Safety is always a big priority, and Honda impresses with a lot of interesting engineering, in the active and passive sense, right down to the metallurgical level. 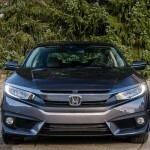 Cars further up the luxury scale were closely analyzed and benchmarked, in order to produce what Honda thinks is the best C-segment vehicle in the world today. Back when the 2006 Civic was released, a lot of people were taken by surprise in regards to the futuristic and progressive styling. Some even considered it downright funky and polarizing. 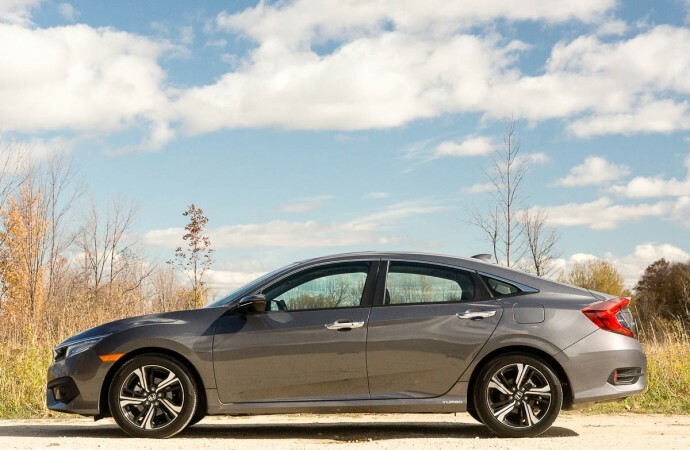 That eighth-generation Civic would go on to age surprisingly well (to me at least, the rest is subjective), and the styling would largely carry on into the outgoing ninth generation Civic. 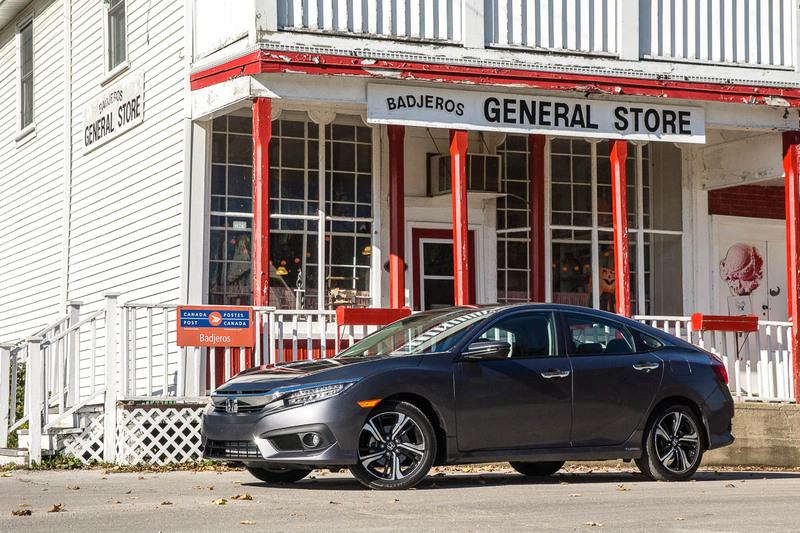 The 2016 Civic repeats that performance, with styling that simply cannot be considered conservative. 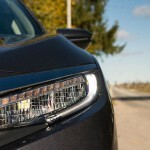 The biggest visible change is the roofline, which takes a less upright stance, for a sportier, almost coupe-like shape. 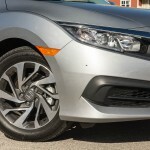 Honda also emphasized how much lower and wider the new Civic is – from the roofline and average “hip point”, the lower front cowl, and the increased width overall. 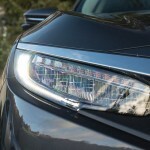 The swoopy front fenders lead into aggressive headlights that feature available LED low beams as well as high beams and turn signals. It’s a really slick lighting setup. 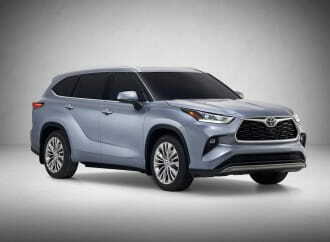 At first glance, the exterior styling lends itself to be fairly busy, with many creases and character lines running down the side of the car (complete with turbo badge on the lower rocker panels, if equipped). Another styling detail I like are the taillights. The red taillight and brake light section extends onto the trunk lid, almost like a boomerang. It’s fairly striking and looks even better in person. 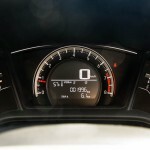 Inside, the 2016 Civic goes in a different direction, ditching the two-tier dashboard (which I personally liked, I know others didn’t) for a more conventional speedometer and tachometer in the instrument cluster. 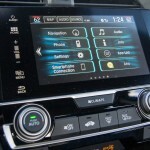 Upper trim levels get a very sharp digital LCD display for all this info. 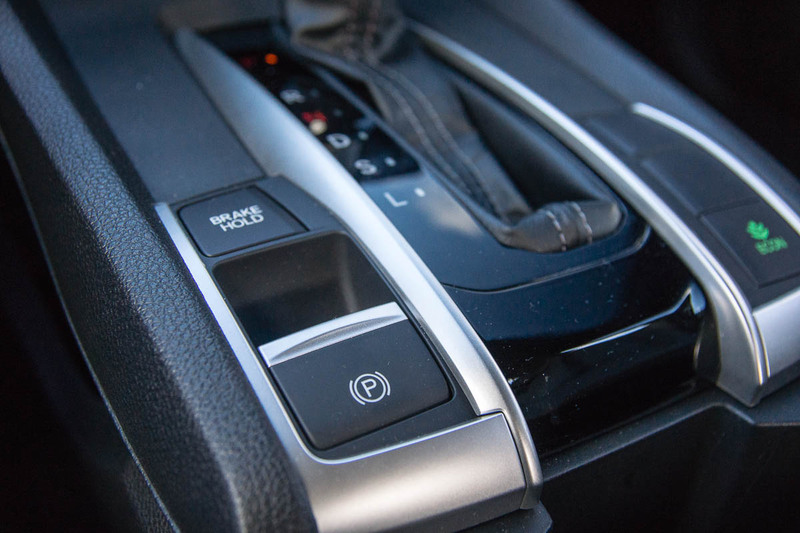 Honda has also eliminated the physical parking brake handle for an electronic parking brake setup, which also allowed for the centre console to be raised, for a more premium feel. 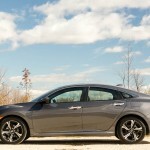 In the back seats, Honda stresses that headroom remains unchanged from the previous generation – in other words, it hasn’t decreased. I was able to sit in the second row with headroom to spare. 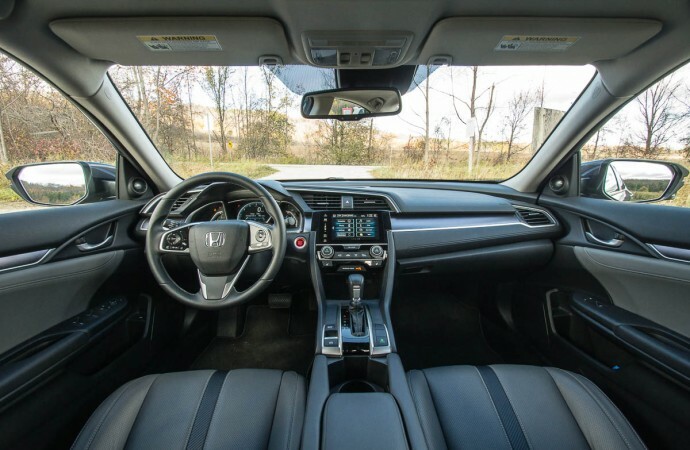 Overall, it is a more premium-feeling interior, thanks to more modern design touches and improved materials where it matters. 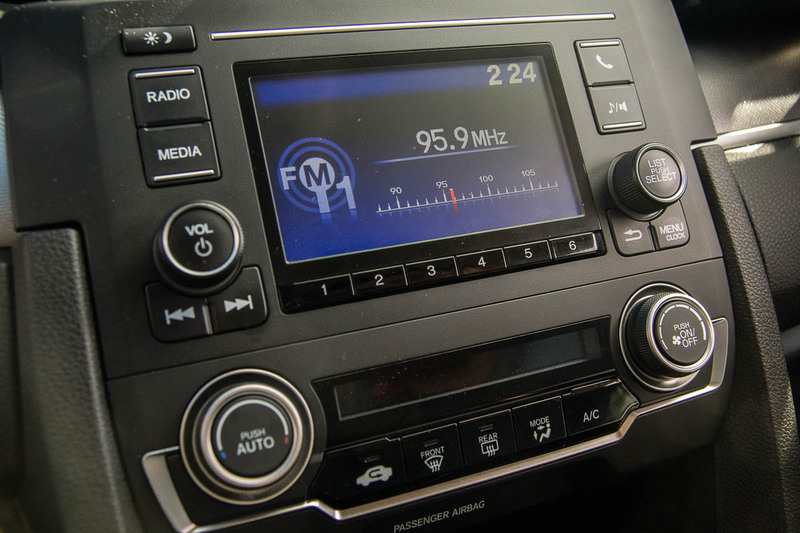 On the flip side, there still isn’t a volume control knob on higher-trim levels. Bummer. 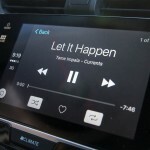 What I liked the most had to be the Android Auto and Apple CarPlay integration. 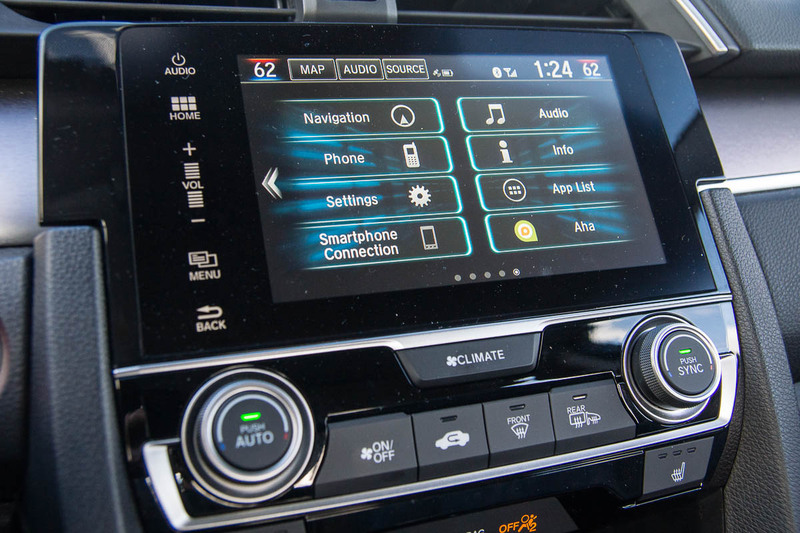 All you need to do is plug your phone into one of the marked USB ports, download the supporting application onto your phone, and the Civic will take care of the rest. 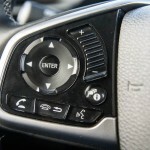 The centre console even features handy cable management options to keep things clutter-free. 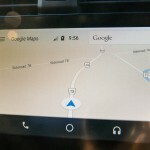 Being an Android user, I was able to get Google’s excellent Maps system mirrored onto the main display, with turn-by-turn instructions also showing in the instrument cluster. 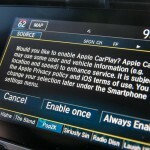 Those who take part in group chats will be especially impressed by how the Android Auto system will read out the contents of all the latest messages, regardless of whether they’re grammatically correct, or not. 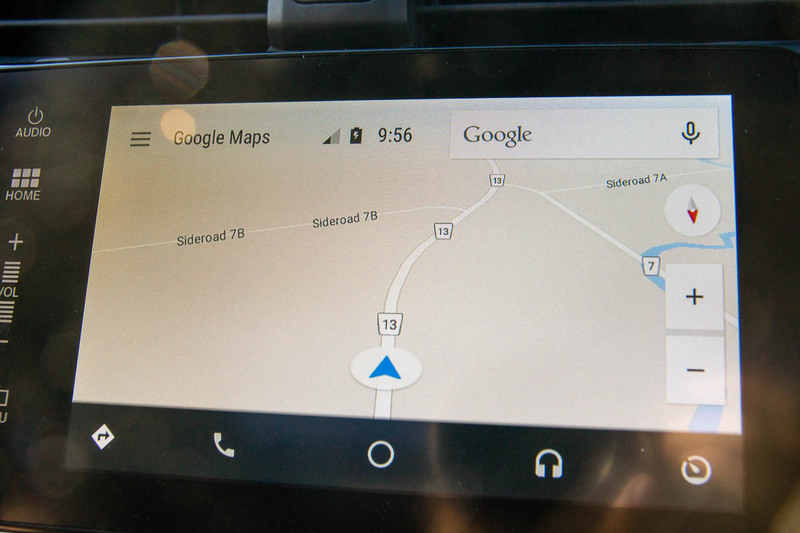 I would love for my next car to feature Android Auto connectivity. Being the Honda Motor Company, powertrains and the engineering that goes on behind them is especially important. 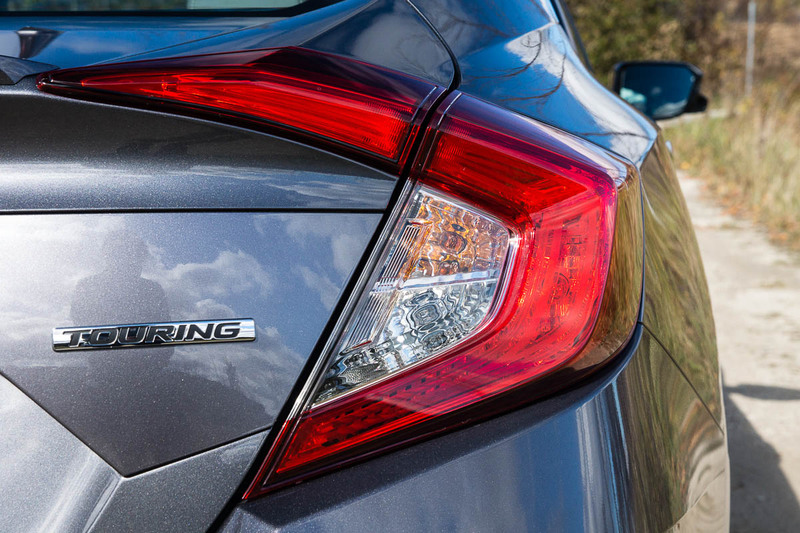 Two new engines will serve in the 2016 Civic, each with their own unique character. Down at the entry level, the starter engine is a 2.0L naturally-aspirated gasoline four-cylinder unit, putting out 158hp and 138lb-ft of torque. This engine is available with a six-speed manual or an available CVT automatic. 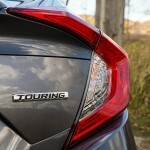 What Honda is most excited about, however, is the all-new 1.5L turbocharged gasoline four-cylinder. 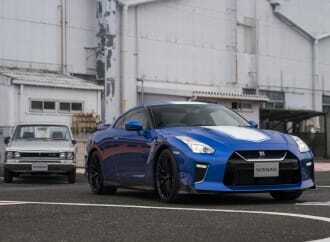 It produces 174hp and 162lb-ft of torque, the latter of which is available from 1800rpm. 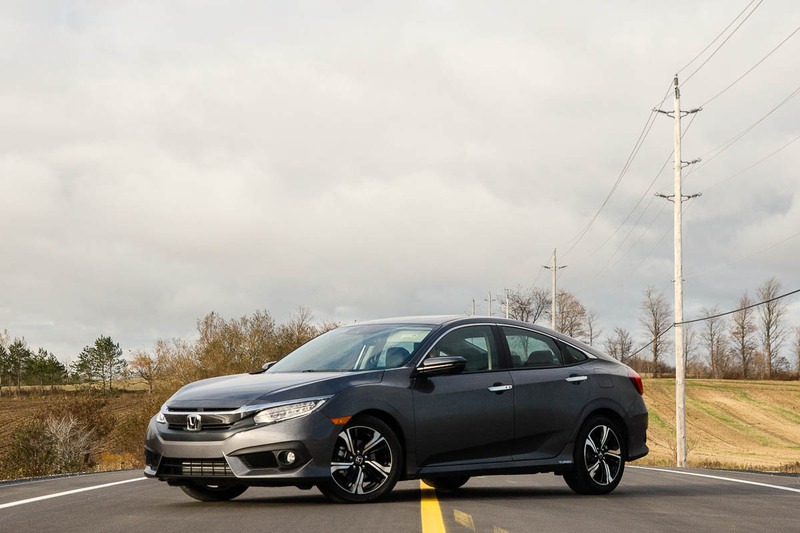 Paired up with the CVT (a manual transmission isn’t available with the 1.5L turbo, for now), it comes together to make the 2016 Civic the most powerful ever, if you don’t count the Si trim. What’s very interesting is the fact that the turbo-equipped cars have dual exhausts hidden under the rear bumper. 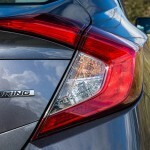 Dual exhausts – on a Civic! 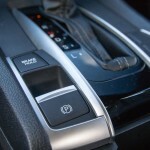 I got the chance to try out both powertrains and both transmission variants and came away impressed – in some ways much more than I expected. 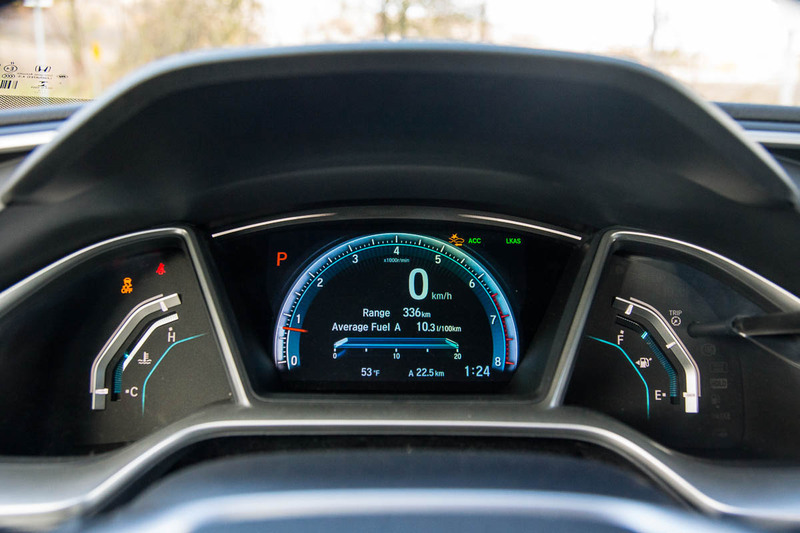 The 1.5L turbo engine pulls strongly throughout its rev range, and the CVT (with its torque converter) does a great job smoothing out the slightly non-linear power delivery, due to the single-scroll turbo spooling up to full pressure. Turbo lag wasn’t really an issue. 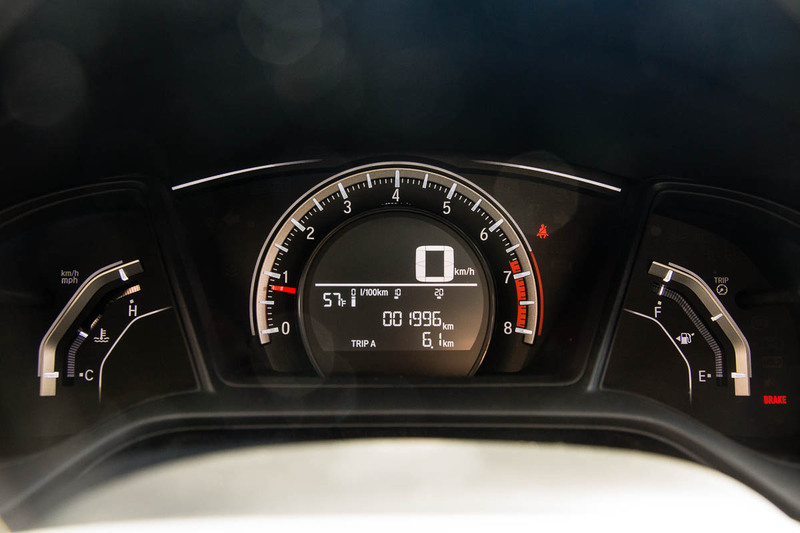 The Sport mode on the gear selector does a good job keeping revs up, and more importantly, the turbo spooled up, ready to move air. 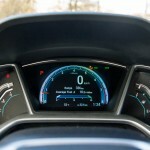 The digital instrument cluster can be set up to display a turbo boost gauge, which are always fun to look at. 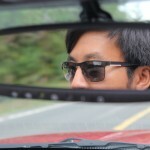 What really surprised me was how good the base 2.0L engine is. 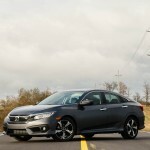 Digging a little further into the details, I discovered that this is Honda’s renowned K20 engine, but updated with direct injection, as well as weight and friction reductions. 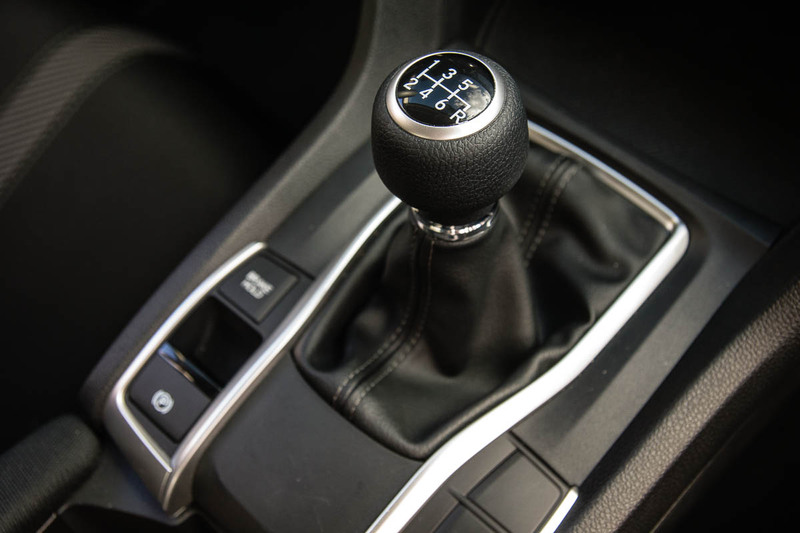 Paired up with the six-speed manual, this 2.0L unit loves to rev, provides a meaty midrange punch, and sounds great up to its 7000rpm redline. 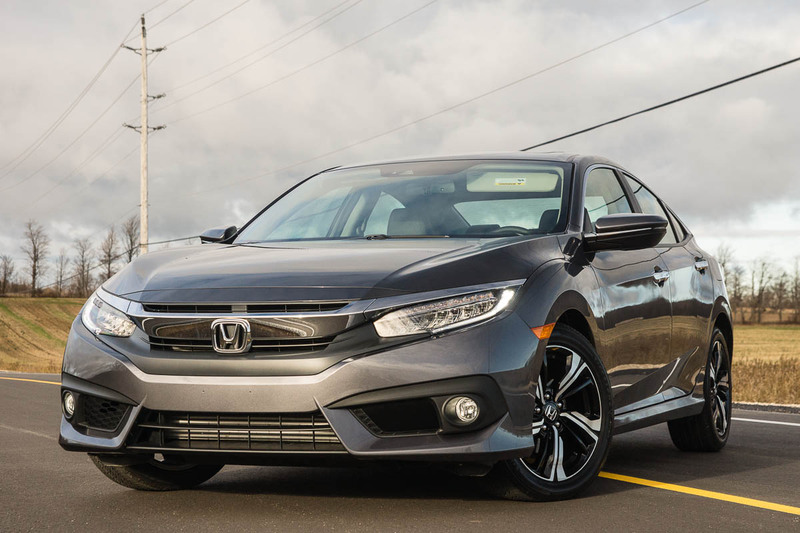 I like the 1.5L turbo engine for its meaty torque delivery, but the base 2.0L engine provides more of the old-school Honda feel. As for the chassis, the engineers were proud to point out all the improvements in the hardware as well as the structural rigidity, both of which contribute significantly to what the driver feels. 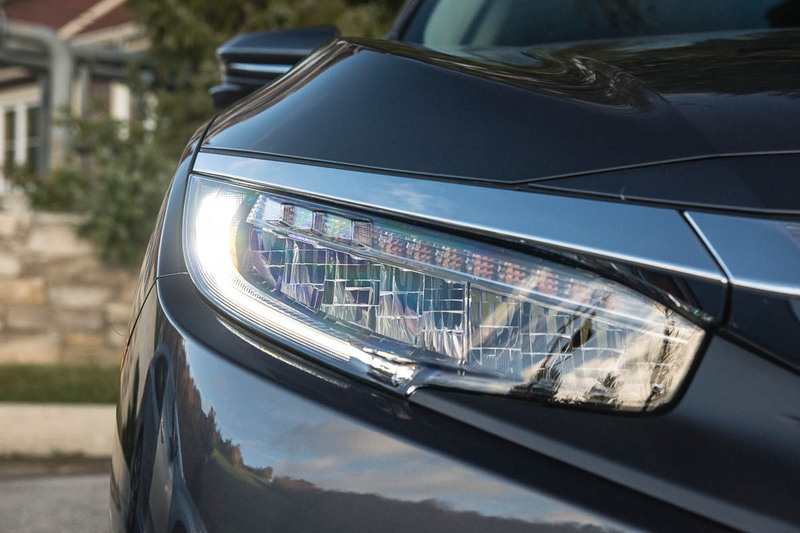 More use of high-strength steel and even little details like hydraulic control arm bushings help the car stay planted in dynamic situations, all while retaining good ride quality. 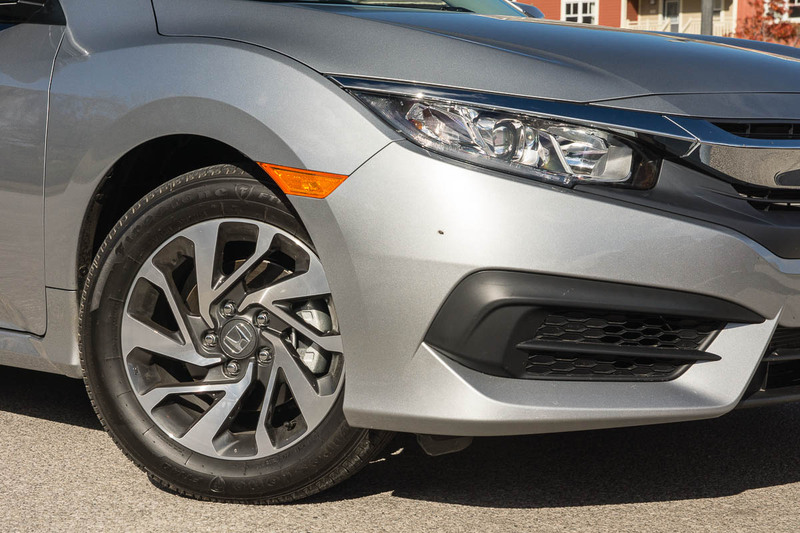 Chucking the Civic into some long sweeping corners, I was impressed by the high-speed stability, even with average all-season tires. 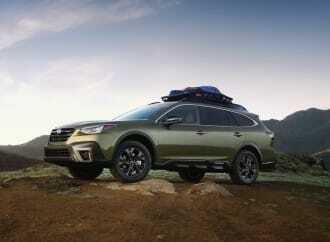 The braking hardware is also improved, with standard disk brakes at all four wheels, and a larger master cylinder. 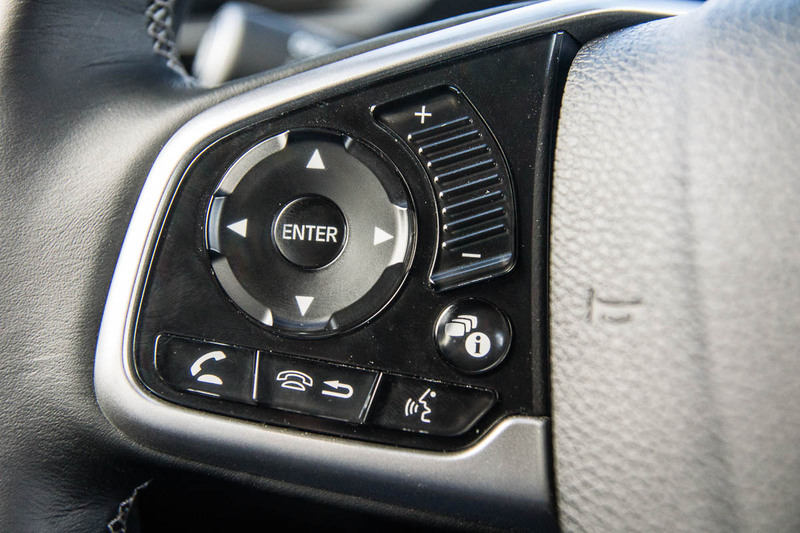 In terms of what the driver feels, the brake pedal is firm, confident, and very easy to modulate smoothly. 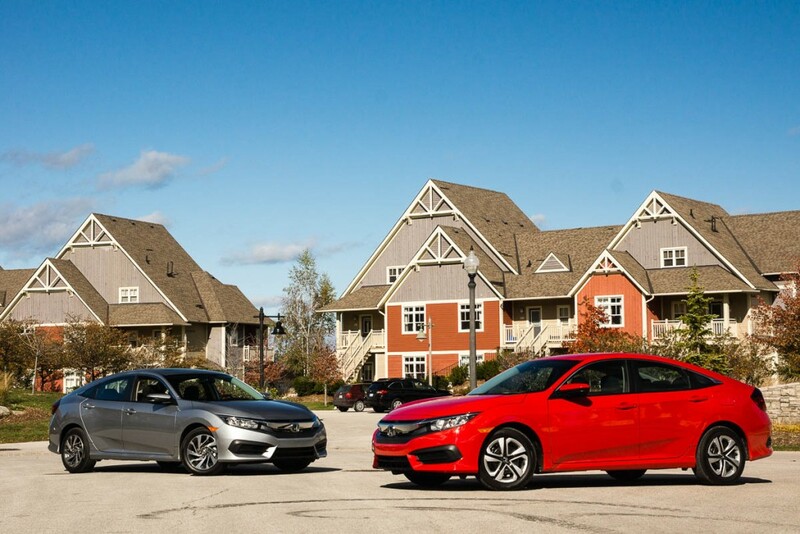 In typical Honda Canada fashion, trim levels differ slightly compared to what’s available south of the border. The base DX is not expected to be a volume seller, thanks to the lack of air conditioning. 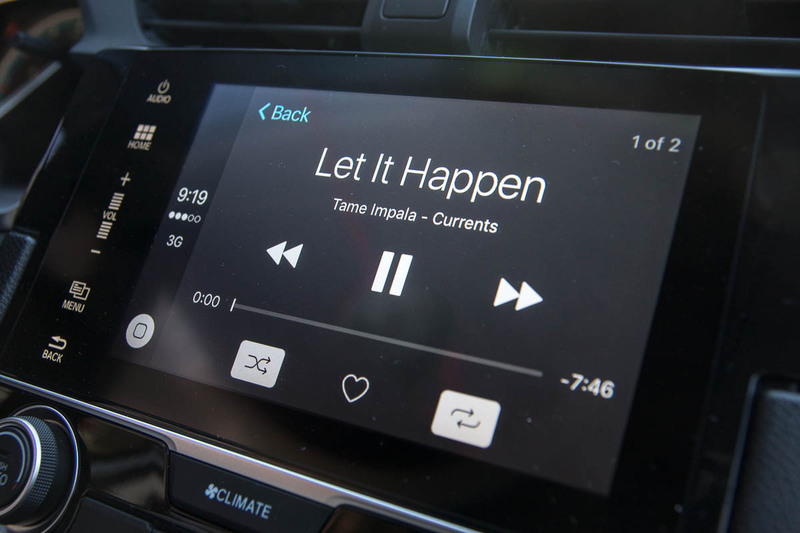 The LX model is what you’ll likely find on dealer lots, and comes with the creature comforts people expect nowadays. 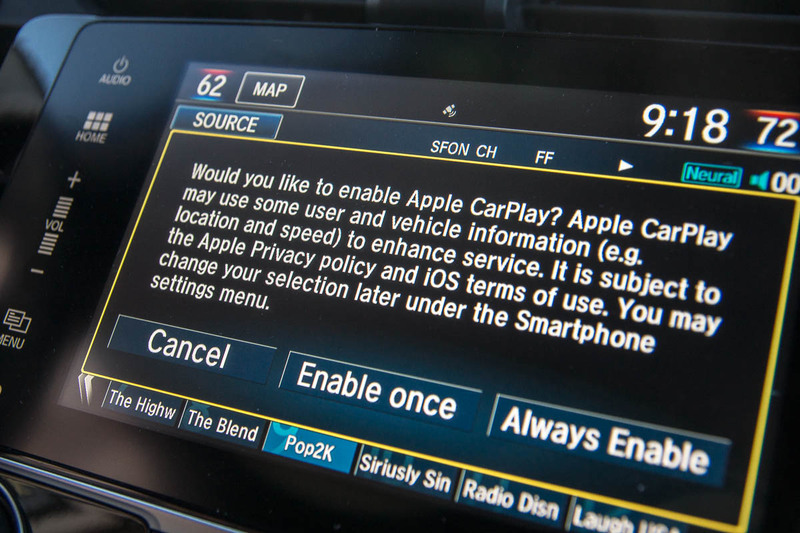 The bonus is that the LX gets the all-important Apple CarPlay and Android Auto. 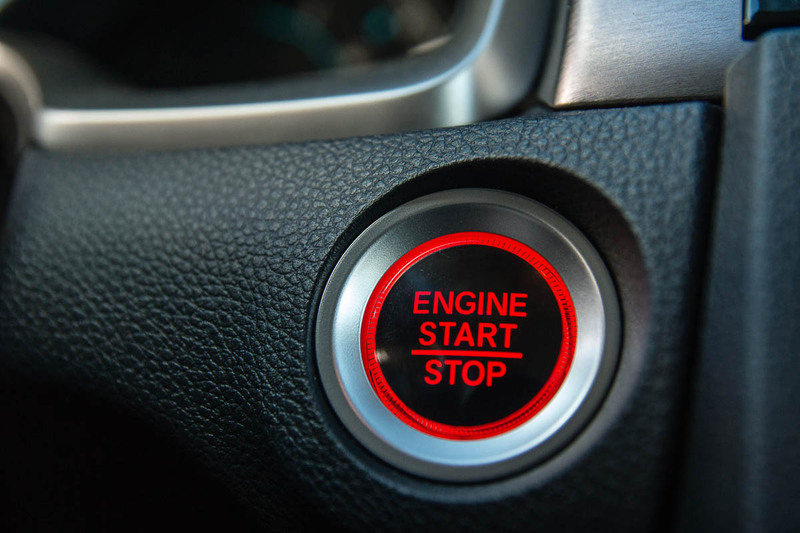 Stepping up to the EX trim gets you some more premium features, like the available 1.5L turbo-four (in the EX-T), remote start and aluminum wheels. 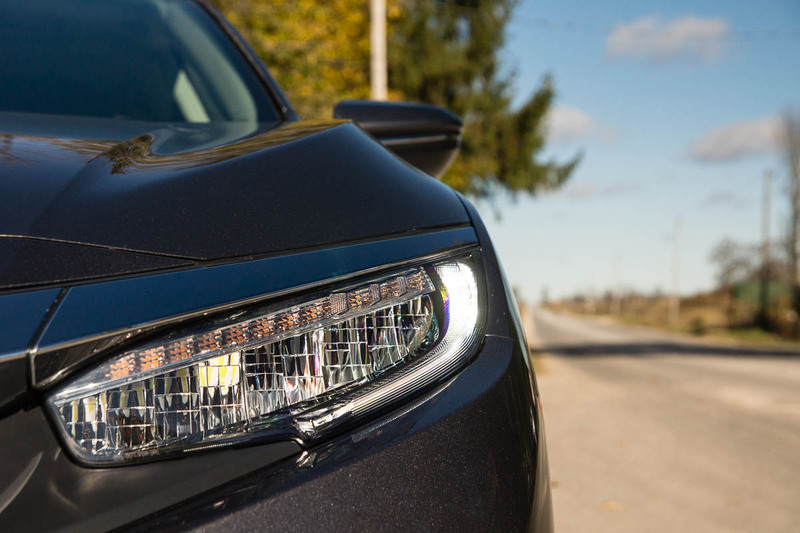 The top-end Touring trim adds satellite navigation (an integrated Garmin unit, independent of Apple CarPlay and Android Auto), leather seats, the awesome LED headlights, and more chrome bits here and there. We plan to delve into more specific pricing details when we spend more time with the Civic. The compact car segment is such a tough place to play in these days. 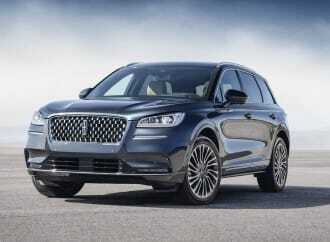 So many cars are shamelessly pulling features down from more premium segments. 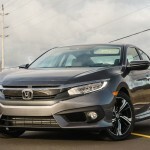 What was a luxury ten years ago, is now being found in cars like the 2016 Honda Civic. 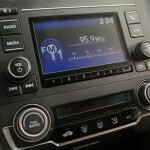 The level of refinement and feature set in this segment is unheard of, even from just a few years ago. 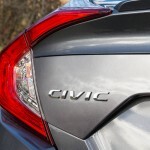 The new Civic pushes the boundaries of what a comprehensive re-design consists of, in a C-segment car. 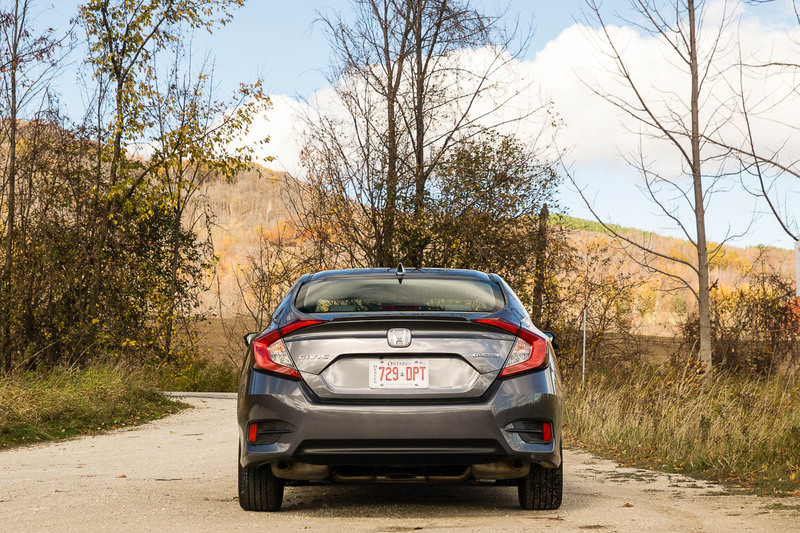 The new chassis and powertrain alone are worth spending some time looking at, and Honda’s love for technology is very evident, once again. 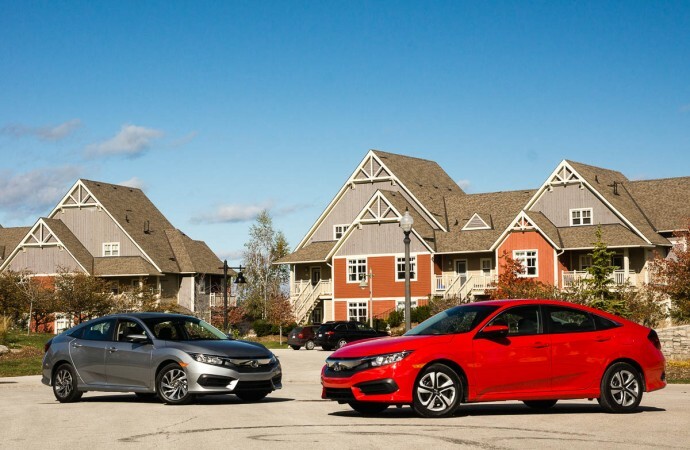 We’ll be spending lots of time in all the different variations of the 2016 Civic, but just from first impressions, Honda should have a winner on their hands.